While the April 5 jobs report is expected to show payrolls rebounded in March after the weakest reading since 2017, economists forecast a 175,000 gain. That would be a moderation from last year’s average as business investment slows and headwinds gather. It’s a huge shift from early 2018, when accelerating wage gains spurred financial-market turmoil amid concern the Fed would raise rates more aggressively. With inflation muted and economic growth cooling, those concerns have faded, and the central bank has scrapped expectations for rate hikes this year while it monitors how the United States weathers a global slowdown. “People are going to say we’ve had two consecutive weak numbers, maybe growth is probably losing some momentum” if payrolls miss expectations, said Alex Li, head of U.S. rates strategy at Credit Agricole SA in New York. That could reignite fears of recession and wipe out this week’s increase in Treasury rates, taking the U.S. 10-year yield back toward its late-March low, Li said. The labor market is set to take a step back this year as the effects of tax cuts fade, companies find fewer workers and cooling global growth filters into investment decisions. The question now is how quickly and how hard this shift happens, with the March data setting the trend after a February that economists largely discount as an anomaly due to weather and data-collection disruptions. Signs have been mixed ahead of April 5 figures. 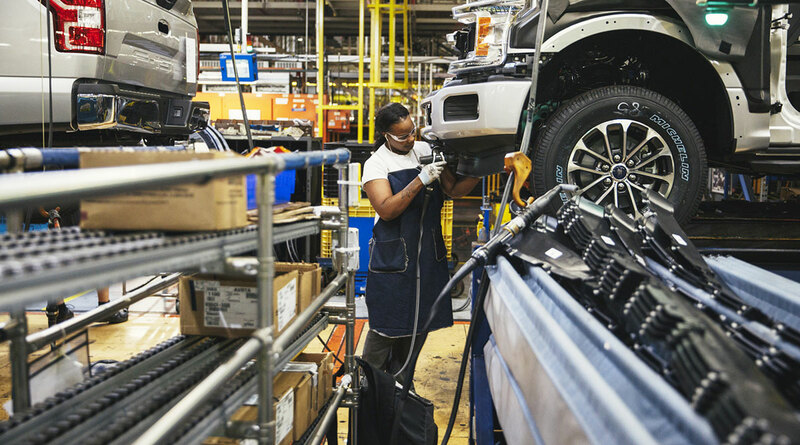 A private report April 3 showed U.S. companies in March added the fewest jobs in 18 months, while the Labor Department said April 4 that filings for unemployment benefits fell last week to a 49-year low.